Some 4,500 workers at Croatia's largest shipbuilding group Uljanik went on strike on Wednesday and called for management to step down in protest over late payment. Last January the European Commission cleared Croatia's state guarantee for a loan worth 96 million euros ($109.80 million) to help the shipyard stay afloat. 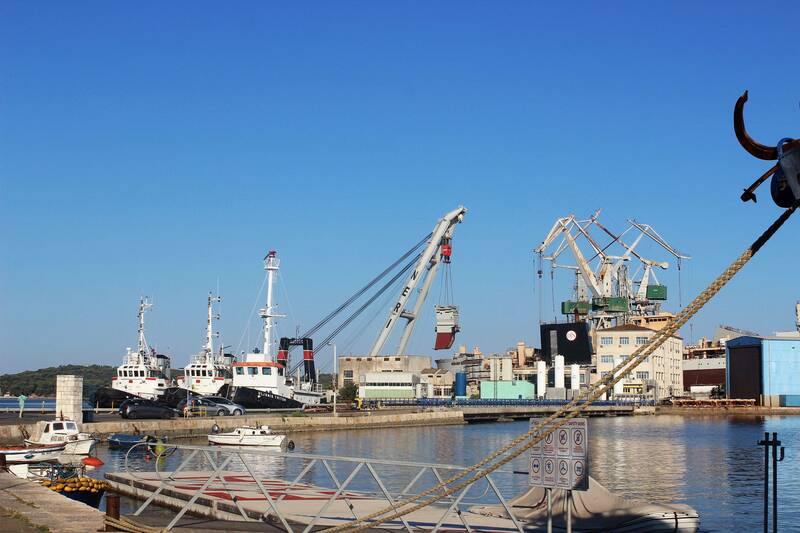 Privatization and restructuring of its docks was a key requirement for Croatia's accession to the EU in 2013 as the government had to stop providing subsidies and prepare its shipyards to survive on the market. 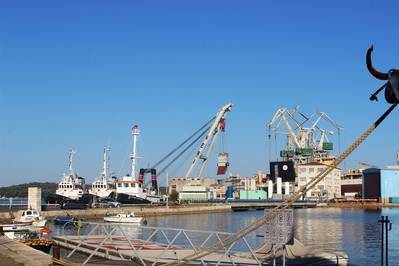 In the past Croatia spent some 30 billion kuna to save its shipyards, some estimates say.